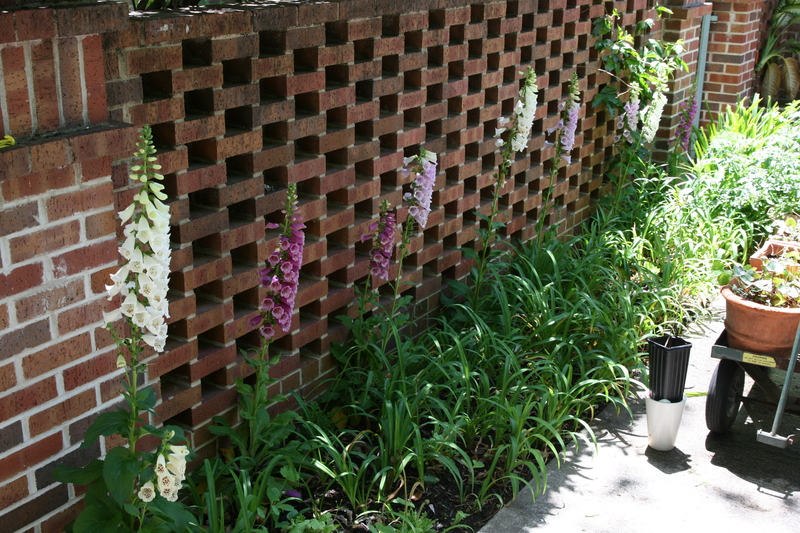 No new teas to report, so some pictures this week instead! 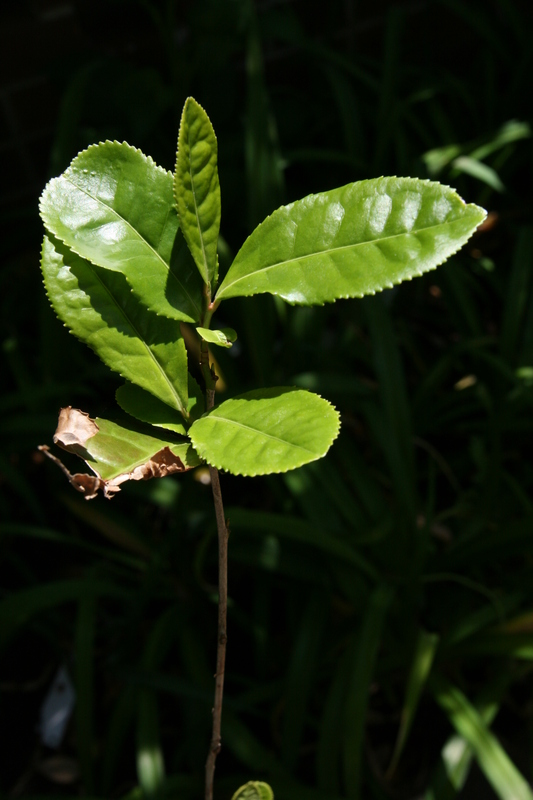 Our Camellia Sinensis plant slowly recovering after the harsh winter. 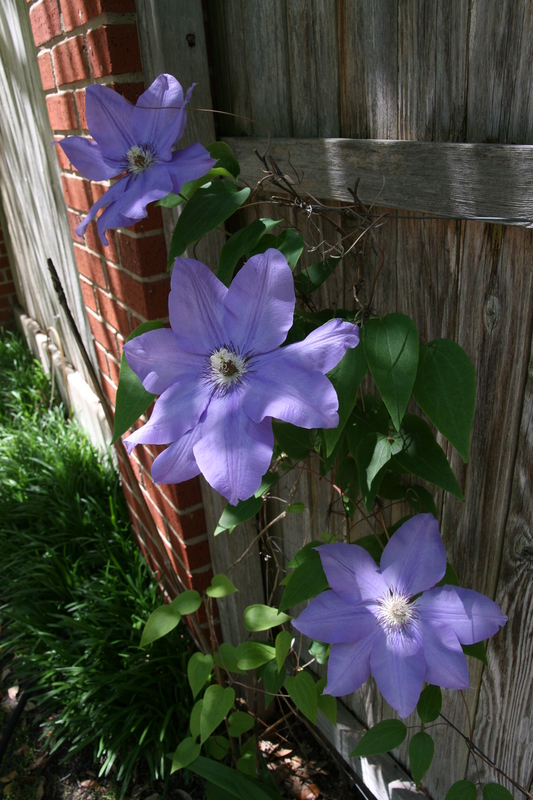 Just had to brag about the clematis! 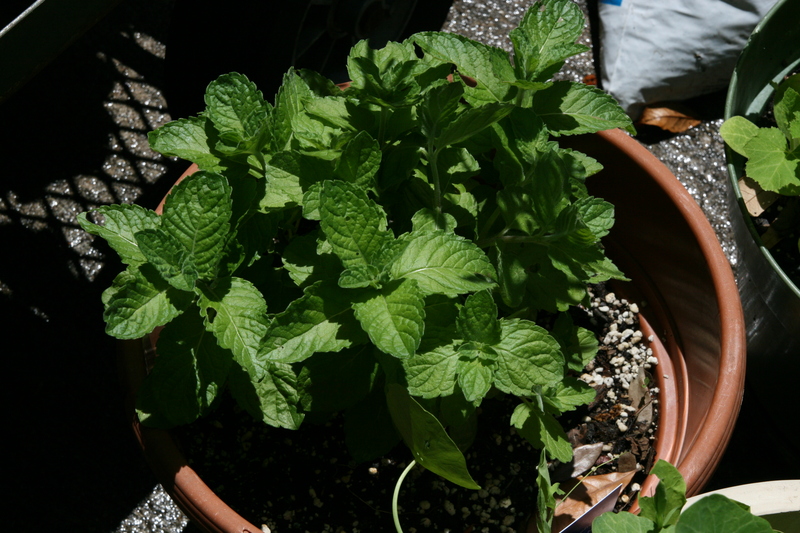 Our spearmint almost ready for another harvest!